Are you shopping for auto insurance? In Texas, all motorists are required to have car insurance. It covers you when you get into an auto crash. Jose L Hernandez Insurance LLC is renowned for excellent auto coverage. We offer discounts to clients who buy several car insurance policies at once. Drivers in Texas are expected to have a certain minimum amount of personal liability protection. There are two types of liability coverages. 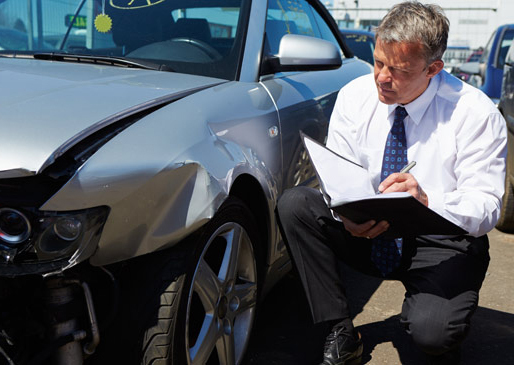 Property damage liability: It covers you if your car damages someone else' property. Bodily injury liability: It pays for medical bills if you injure passengers or other drivers in an accident. If an uninsured driver hits you, the policy will pay your medical bills and repair costs. An underinsured motorist's policy limit may not cover your full medical bill. Jose L Hernandez Insurance pays the outstanding balance. If covered perils such as fire, theft, and vandalism damage your vehicle, comprehensive coverage will pay its repair or replacement costs. However, it has an individual deductible which you should pay before you get a refund. Collision coverage is essential if your car hits a stationary object or if another driver hits it. It helps to pay replacement and repair costs up to your vehicle's market value. Also, it has a deductible which you pay to get reimbursed. If you get injured while driving, medical payments insurance pays some medical bills including hospital check-ups, X-rays and surgery. It covers the medical bills of your family members and passengers if they are hurt in a car crash. Personal injury protection pays an insurance holder's medical bills after a car collision. Also, it covers other injury-related expenses including lost income and childcare costs. Auto insurance is essential for Texas drivers. It protects you against personal liability and personal injury. Jose L Hernandez Insurance Agency LLC offers different auto insurance policies at affordable rates. Visit any of our agents for a free consultation.